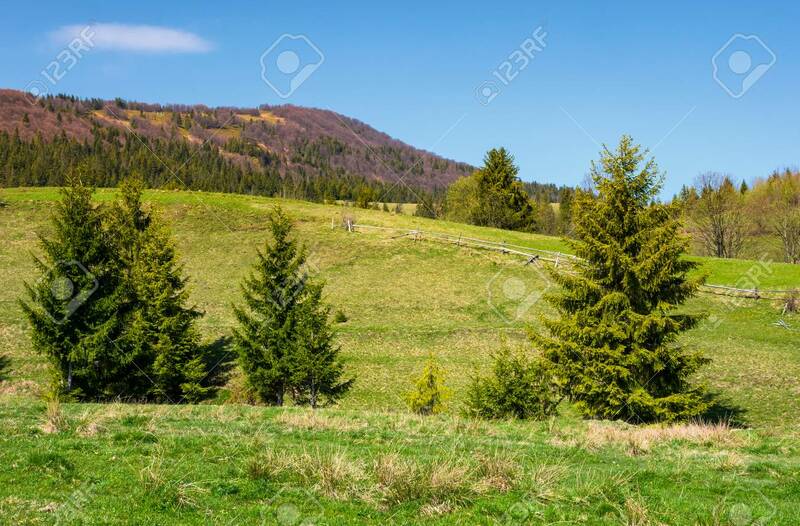 Mountainous Landscape With Coniferous Forest. Lovely Springtime.. Stock Photo, Picture And Royalty Free Image. Image 96797972.